The challenges of warfare, terrorism, disaster response, disease surveillance and combat, have led to the creation of a geospatially aware workforce equipped with GEOINT. 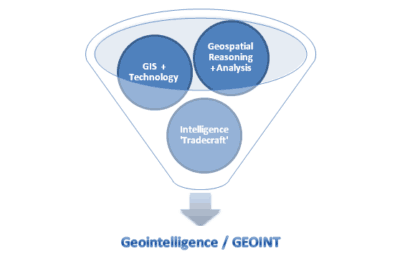 Besides the NGA Government departments and humanitarian agencies all over the world are employing GEOINT professionals to combat threats to national security, safety and health. 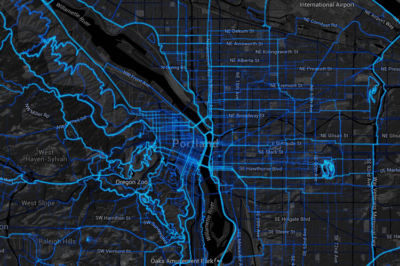 Strava has captured over 400,000 bike trips a year in Oregon. 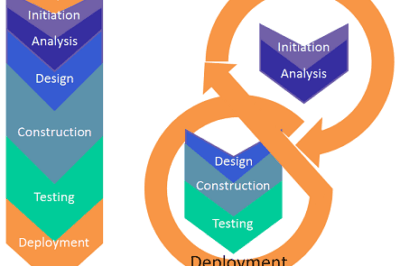 Waterfall versus project management. Figure from LTER. 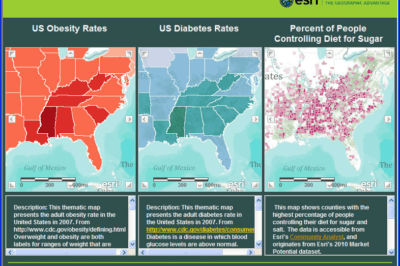 Relationship between rates in obesity, diabetes, and percentage of people on restricted sugar diet (US). 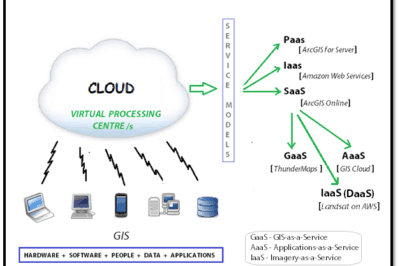 GIS technology and processing in the cloud is on the way to becoming the next big trend. 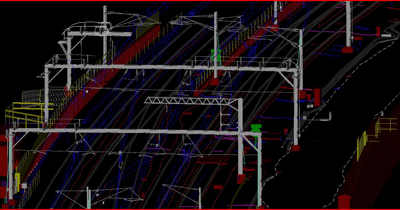 The various functionalities of the cloud can be suitably tailored to fit into an organization’s geospatial workflow. 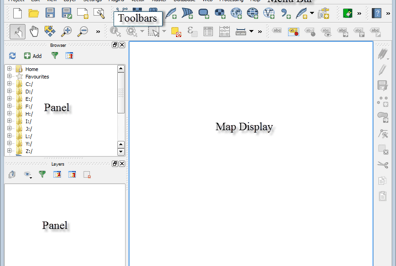 Common GIS cloud related terminology and definitions. 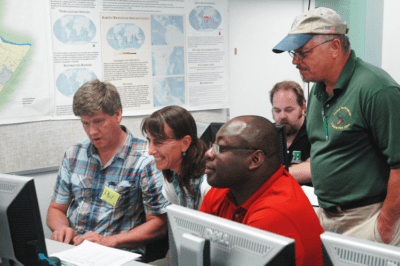 iGETT participants learning GIS in the lab. Source: NASA.